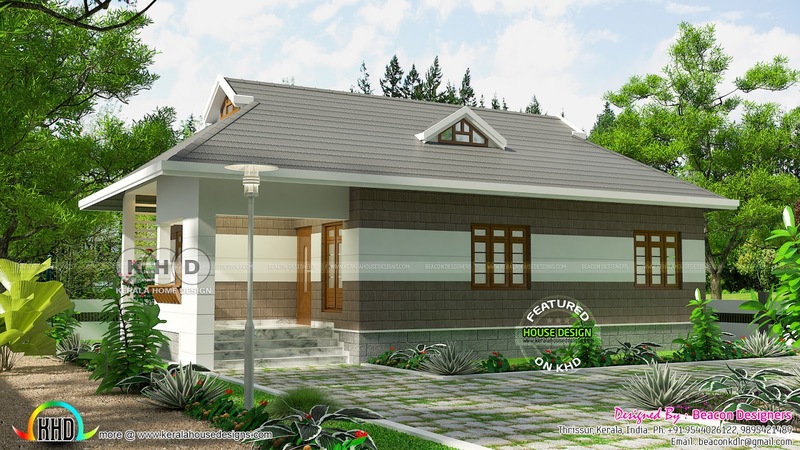 3 bedroom low cost house plan in an area of 940 Square Feet (87 Square Meter) (104 Square yards). Design provided by Beacon Designers & Engineers, Thrissur, Kerala. 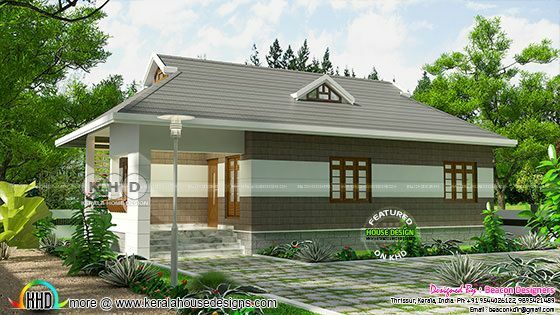 0 comments on "3 bedroom low cost house plan"